Calcium Food Sources | Daily Meal Plan | Is Calcium Carbonate Vegan? If you are a vegan, you pay extra attention to everything you eat and drink, including the supplements you take. You also know that calcium is a critical element to keeping (or rebuilding) healthy bones. But, for hundreds of years, the most popular sources of calcium were cow’s milk (or goat’s milk) and other dairy products like cheese and yogurt. And those aren’t sources you will accept. A balanced vegan diet will ensure you receive your recommended daily allowance. But more than just the total calcium you consume is important. Absorption is vital too. Some foods, such as spinach, contain a high amount of calcium but is bound to a substance called “oxalate and that inhibits calcium absorption. While the pros outweigh the cons when it comes to spinach and health, you can still replace spinach with low-oxalate vegetables such as cabbage and kale. 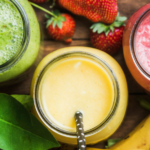 These options will do more for your bone health. As a vegan, you really do have many sources and options of calcium containing foods. Let’s look at a simple chart(1) of some of the top rich calcium sources you can add to your food plan. Ensure you get the calcium you need in the most vegan-friendly form. * Soy: There has been some confusion about soy and its effects on health. 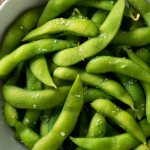 To clear up that confusion go to, “5 Myths About Soy You Probably Still Believe”. * Calcium Fortified: Unfortunately, you can’t rely upon juices and milks fortified with calcium. Here’s why. In addition to these calcium containing foods, it’s also important to reach your nutrient requirements for other bone healthy vitamins and minerals such as magnesium, vitamin D3, K2, C and adequate protein intake. Following a balanced, whole food diet is a great way to ensure your body is getting the basics. To make up for the shortfall, you can supplement with a clinically supported, multi-bone nutrient supplement. Stuck for a daily meal plan? Make a delicious roasted beet and kale salad. Top with chopped almonds, sesame, pumpkin and sunflower seeds. For the dressing: mix together two parts olive oil to one part freshly squeezed lemon juice (with salt and pepper to taste). 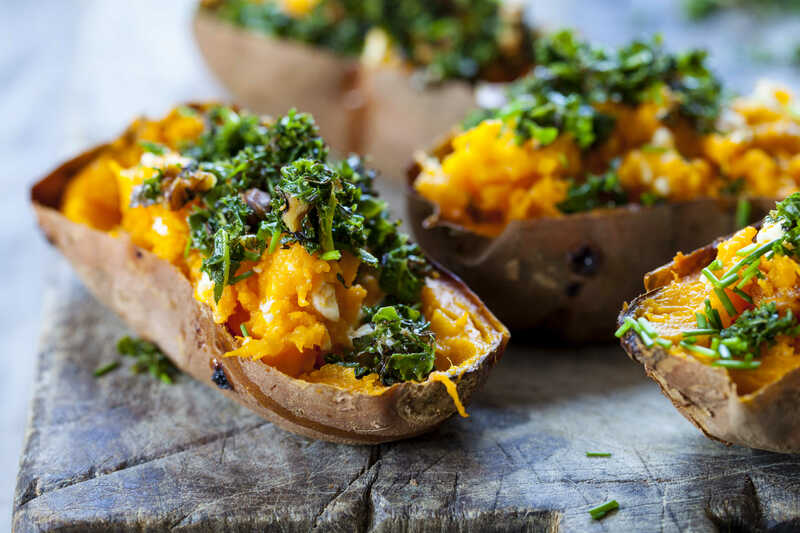 Roast sweet potatoes in the oven and stuff with navy beans and sauteed mustard greens. Spread two tablespoons of tahini onto two rice cakes. 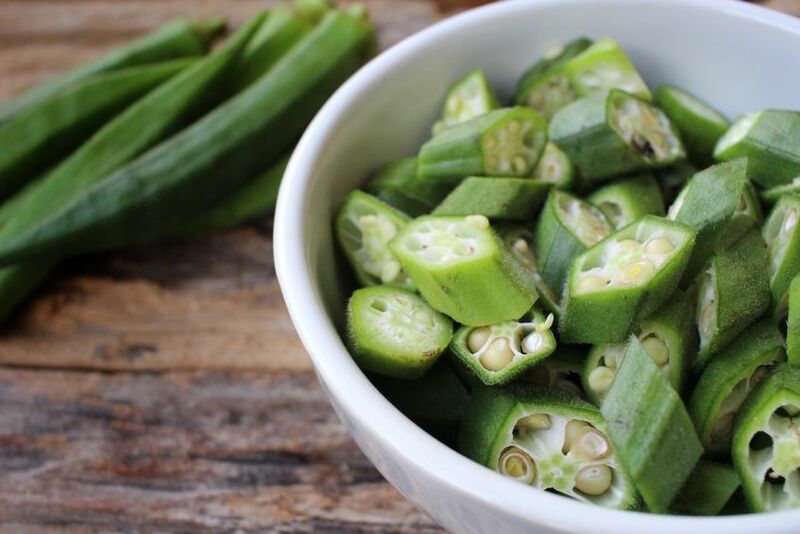 Want more recipes with full ingredients list and directions? 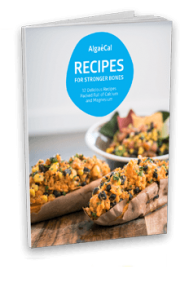 Download our Free Recipes for Stronger Bones Ebook, which contains plant-based, vegan and gluten-free recipes. Vegans do not eat animals or products that come from animals. So, the question you probably have is this: is calcium carbonate vegan? We have a better question: Would you rather eat rocks or plants? If you take calcium supplements right now, check the label. The calcium used is most likely calcium carbonate. That comes from limestone or some other such rock. AlgaeCal Plus is the most effective plant-based calcium product you can use. 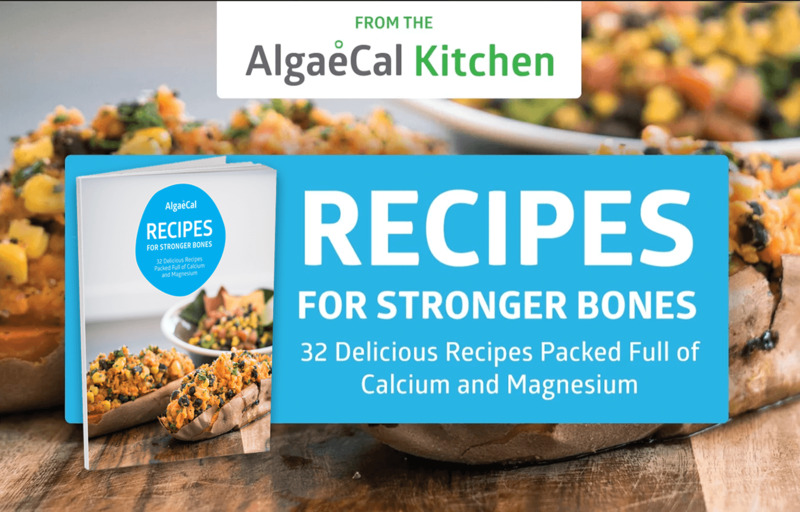 Three separate clinical trials clearly demonstrate that the calcium (plus more than 70 additional essential elements) you find in AlgaeCal Plus is more body-friendly than any rock-based calcium supplement. It also doesn’t include the long list of side effects from rock-based calcium supplements (like nausea, constipation, and bloating to name a few). AlgaeCal Plus is a natural, whole foods solution to your health – it even increases bone density! Take a look at AlgaeCal Plus now. Is the vitamin D3 in your products vegan though? No, the D3 used in AlgaeCal Plus and Basic is not vegan, but it is considered vegetarian. However, we do have quite a few vegan/vegetarian readers and so we are offering all types of health information, even if that means our products do not fall within that. I am having trouble swallowing AlgaeCal capsules. Are they available in anyother form? Otherwise is it advisable to add them to my morning smoothie? They are only available in capsule form. However, you can pull the capsules apart and add them to your morning smoothies and juices etc. We do not recommend adding them to any hot liquids or water because of the naturally occurring minerals though. Thank you so much for your feedback! We are so happy to hear that the information you are receiving is of value and you’re getting all your questions answered from emails and customer service. As always, we are always here if you need us!